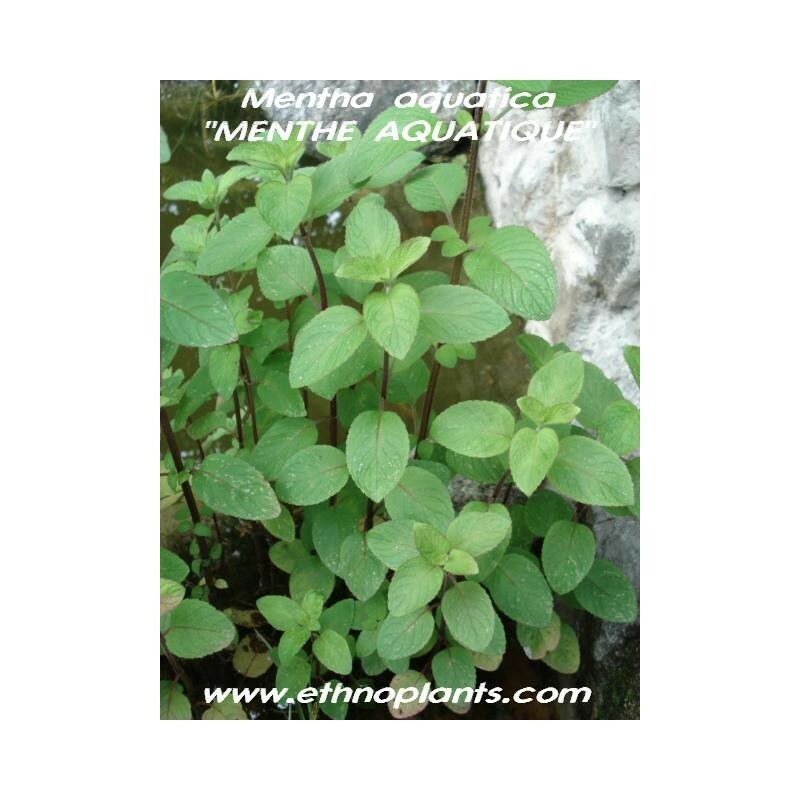 Mentha aquatica or Water Mint is a perennial plant in the genus Mentha native throughout Europe, except for the extreme north, and also northwest Africa and southwest Asia. 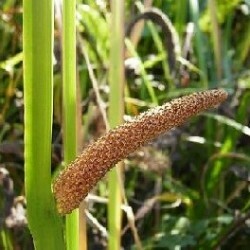 It is a herbaceous rhizomatous perennial plant growing to 90 cm tall. 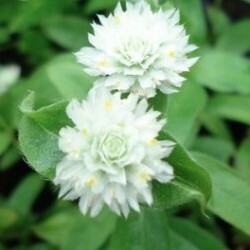 The stems are square in cross section, green or purple, and variably hairy to almost hairless.